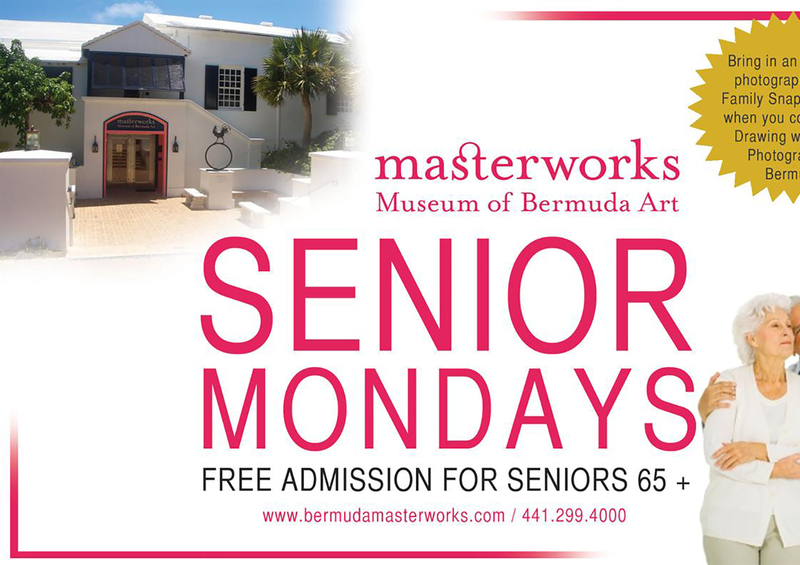 Every week, Masterworks Museum of Bermuda Art is hosting Senior Mondays! All day, seniors aged 65 and older are permitted to enter and view the exhibitions at no cost - locals and visitors alike. 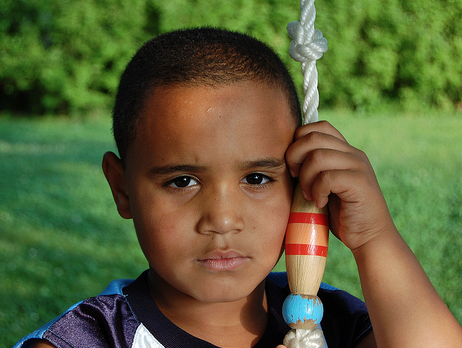 To learn more, please contact Masterworks. 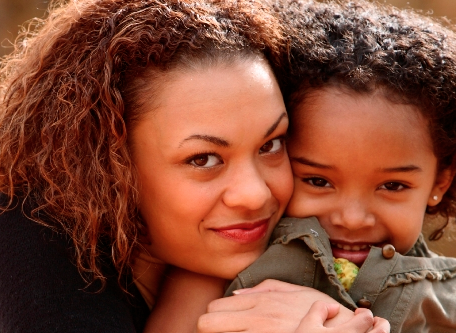 The museum is wheelchair accessible.